We're squaring off for a discussion of the best fight scenes in movie history. 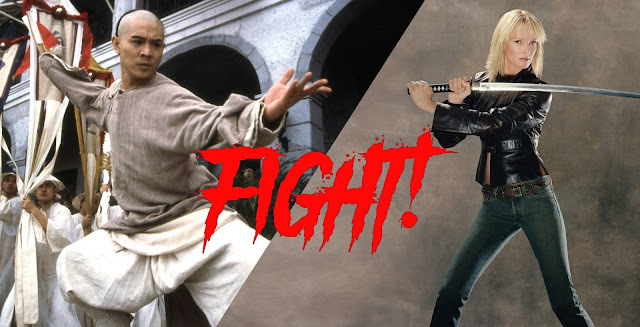 Listen as we grapple over the most important elements to a great fight, give credit to the fight coordinators responsible for some of cinema's most immortal brawls, and list our top ten favorite silver screen slugfests. Warning: Contains explicit language, spoilers, and stunt doubles. What are your favorite film fights? Do you have a particular drunken style that you prefer? Know of a better tune to beat up zombies to? Leave a comment and keep the conversation going.